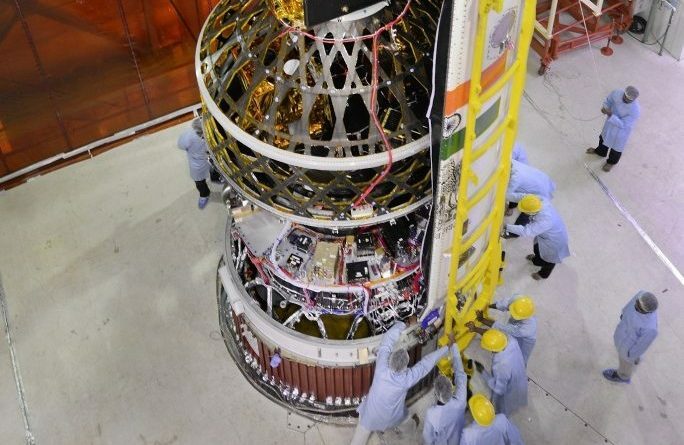 A six-year old upper stage from India’s Polar Satellite Launch Vehicle re-entered the atmosphere on April 3, 2018 after a slow decline from a Sun Synchronous Orbit. 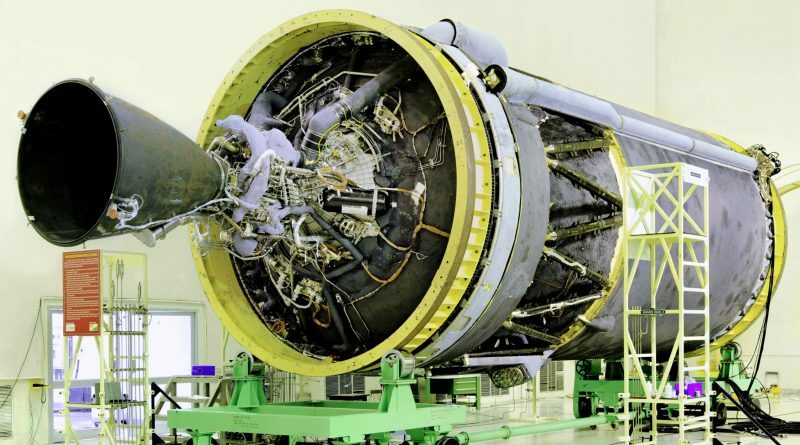 The third stage of an Indian Geosynchronous Satellite Launch Vehicle Mk. II rocket re-entered the atmosphere on March 1, 2018 after spending over two and a half years spiraling down from a Geostationary Transfer Orbit. 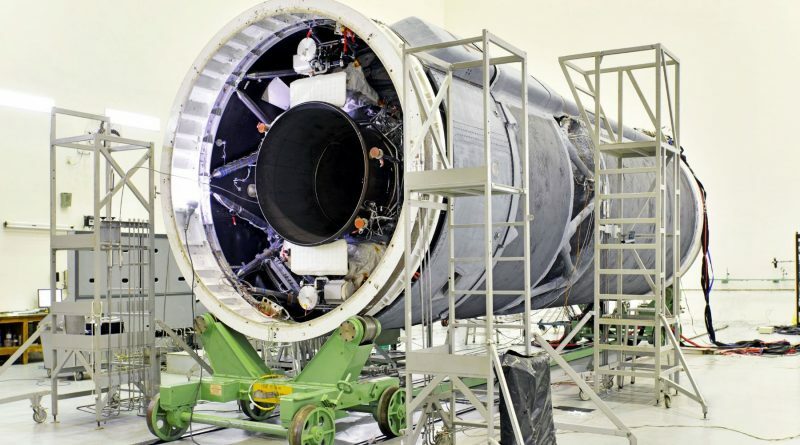 The third stage of an Indian Geosynchronous Satellite Launch Vehicle Mk. II rocket re-entered the atmosphere on October 10, 2017 after spending just over five months spiraling down from a Geostationary Transfer Orbit.